For some, the Thanksgiving meal is more like a warmup for dessert. With so many plant-based and gluten free options available for the main dishes, we can often forget to prepare the desserts in the same way. 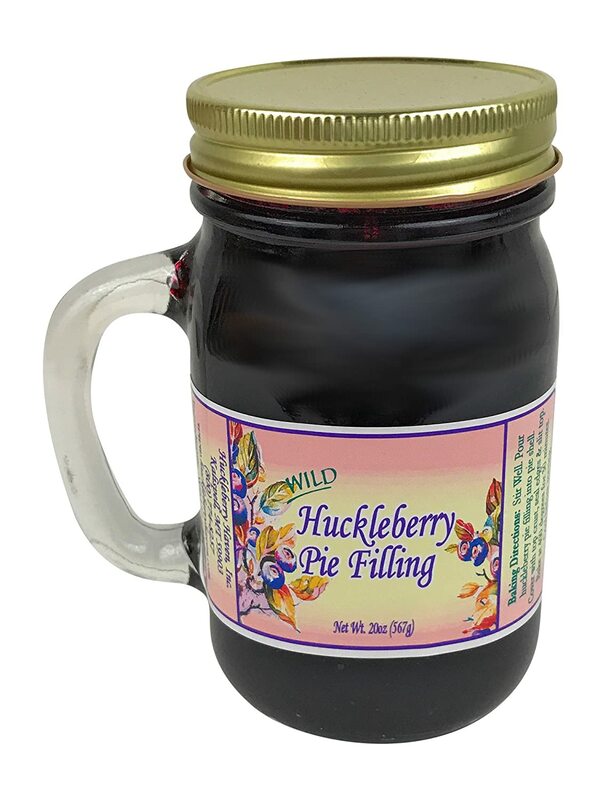 Luckily, you don’t have to miss bubbling marshmallows or gooey pie filling this year, thanks to these products, currently available on Amazon.com! 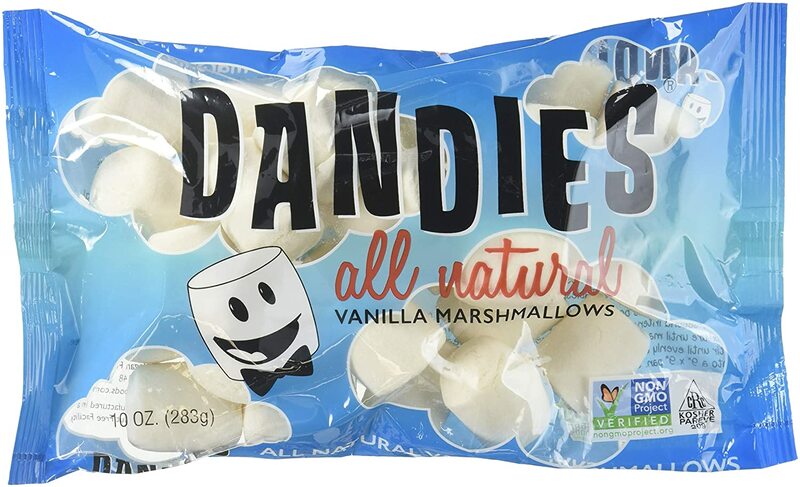 Dandies Vegan Marshmallows are gluten-free and non-GMO. $7.89. J. 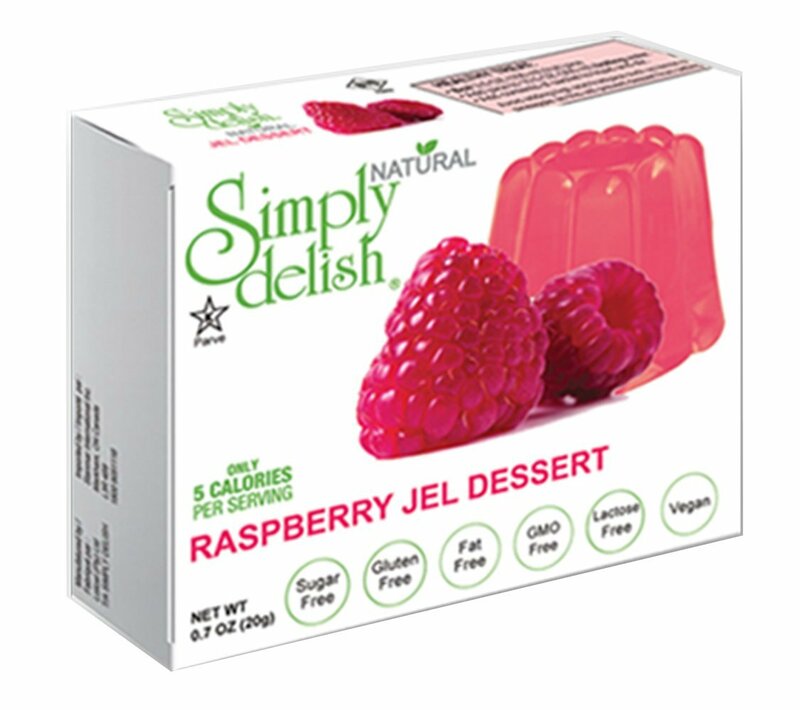 Says: “A bit more sugar-grainy than I expected, but the flavor is excellent and they toast up like conventional marshmallows. 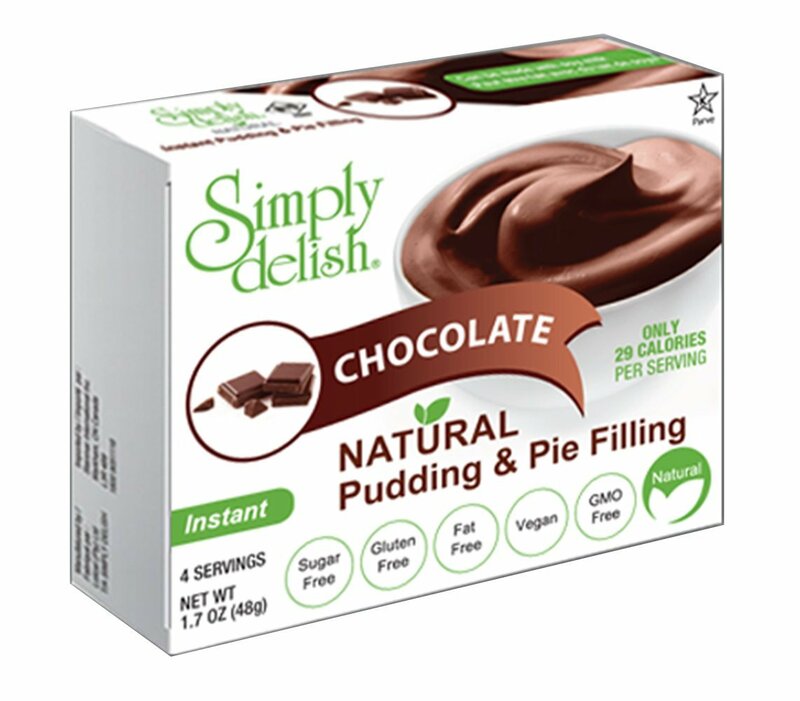 Simply Delish Chocolate Pudding and Pie Filling is gluten free, sugar free and non-GMO. $17.10. Trader Joe’s Pack Of 2 Jumbo Vegan, Gluten Free Marshmallows are gluten free. $19.49 for a jumbo pack of two. 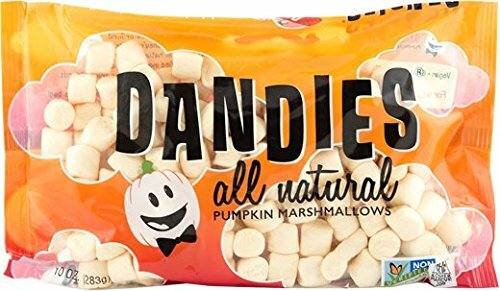 Dandies All Natural Pumpkin Marshmallows are non-GMO. $18.99. 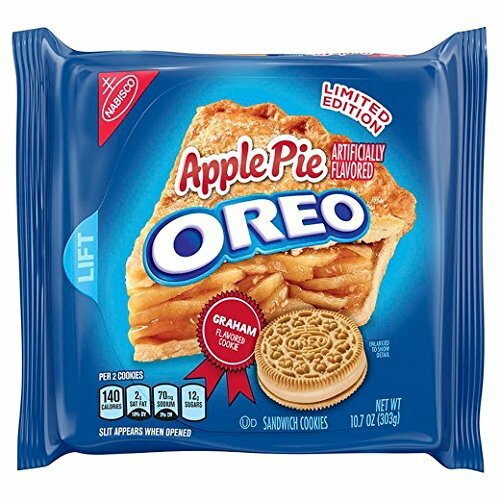 Apple Pie Oreos are a palm-sized snack for a handheld dessert any time. Graham-flavored cookies. $26.89 for a pack of 3. 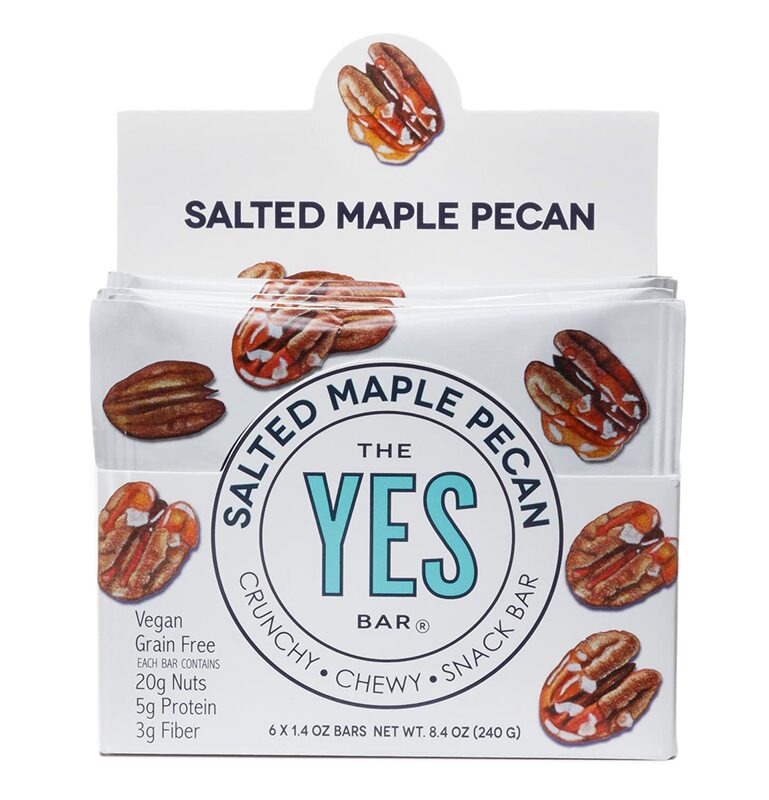 Yes Salted Maple Pecans Cookies are made with pecans, cashews, Organic Vermont maple syrup and French sea salt. $14.99 for a pack of 6. 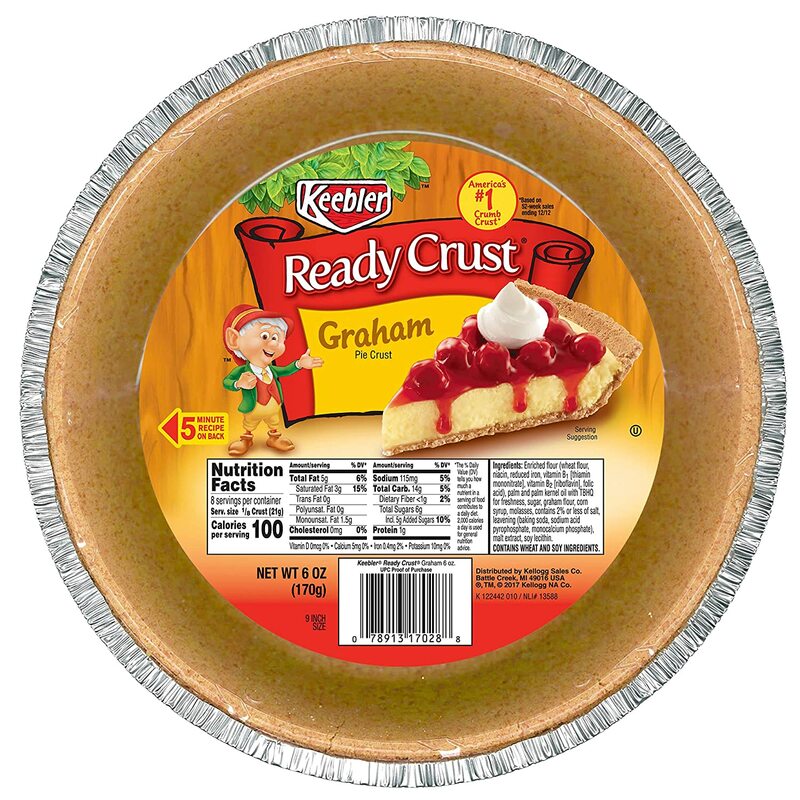 Your Own Plant-bases Thanksgiving Desserts! Of course you can create all your Thanksgiving desserts yourself! Check out these three recipes, courtesy of the Food Monster App. This delightful Pumpkin Pie Parfait With Cranberry-Orange Coulis and Coconut by Crystal Bonnet is a great raw addition to your holiday party menu. Sweet and festive layers combined with a beautiful presentation, it’s a match made in the tree lights. Meet the perfect fall cookie. A delicious, soft chocolate chip pumpkin cookie surrounds a sweet natural date caramel filling. These Date Caramel Stuffed Pumpkin Cookies by Katarina Hawk look like they’re from a bakery, but they’re surprisingly easy to make! Have you ever wished that a pumpkin pie existed that would allow you to indulge without completely ruining your healthy eating regimen? Well, your dreams may just be coming true! This no-bake Maple Pumpkin Pie from Sirke Reivo has a gluten-free crust made with almond flour, coconut flour, and coconut oil, and has a deliciously creamy filling made with cashews, pumpkin purée, vegan cream cheese, and thick coconut cream. Even the sweeteners used – maple syrup, vanilla bean, cinnamon, pumpkin spice – are wholesome. 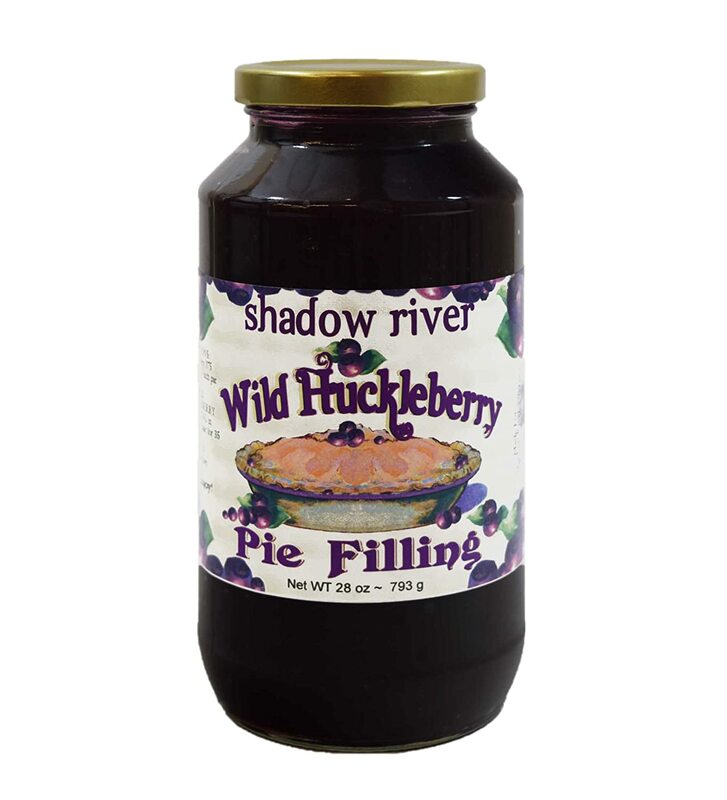 This pie is just overall amazing. If you’re looking for tips and tricks on how to make it through Thanksgiving, check out 7 Tips for Surviving Thanksgiving When You Don’t Eat Meat, 25 Meatless Thanksgiving Main Courses, 30 Vegan Thanksgiving Sides and Soups That Will Dazzle Your Guests, and Green Beans Galore! 12 Thanksgiving Dishes Using the Lovable Legume.